The subspecies Anthus berthelotii maderensis is given for Madeira, Porto Santo and Desertas Islands while Anthus berthelotii berthelotii is from Selvagens and Canary Islands. The main distinctive feature from both subspecies is the longer bill and middle toe on Madeira birds. A small pipit looking almost in an upright position with legs very pushed to the back of the body. A dull brown-grey bird with almost unstreaked upperparts and a conspicuous white supercilium and fine light brown stripes on off-white underparts. It has very pale legs. Walks and runs actively, rarely perching on trees though likes to perch on elevated rocks. Does not form large flocks being seen often alone. 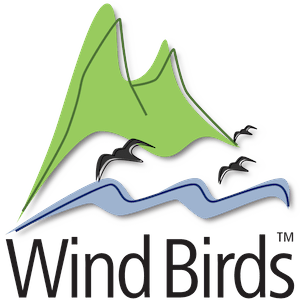 Usually calls along with its undulating flight or from the ground. 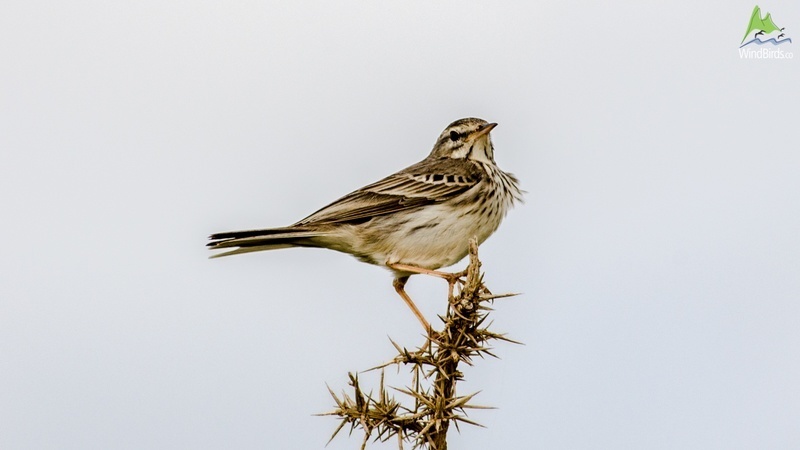 Berthelot’s pipit is an endemic species of Madeira and Canary Islands associated with dry areas, sparsely covered with vegetation, some next to the sea, others on high altitudes. 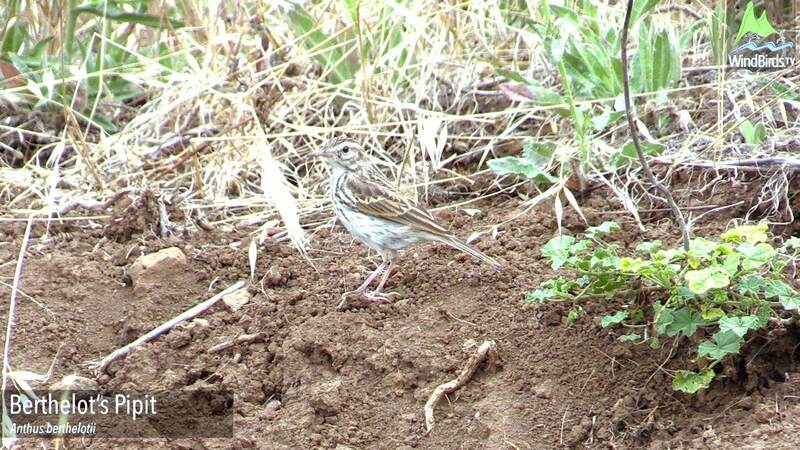 Berthelot’s pipit is the only pipit species resident in Madeira though there are records of Meadow pipit, Tree pipit and Tawny Pipit. The easiest way to distinguish them is by their calls, though these three species are bigger with yellowish underparts while the Berthelot’shave whitish underparts with brownish streaks. Breeding: Nest is built in ground depressions covered with little vegetation, with 3 to 5 eggs laid on one or two annual broods. In Madeira, people in rural areas used to call it “Our Lady’s bird”, giving rise to the legend that the Berthelot’s pipit accompanied the Holy Family in their journey from the Holy Land to Egypt, with the mission of wiping out with its long tail their footprints in the sand to avoid being followed by King Herod.